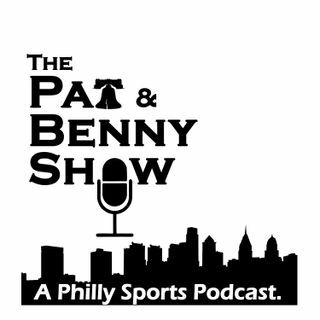 A Philly sports podcast hosted by Pat Garyantes and Benny Panella! 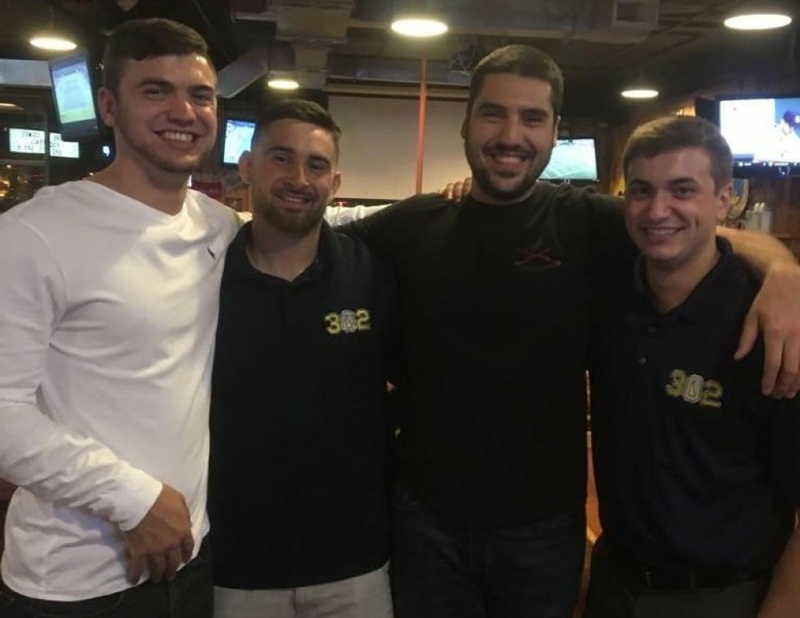 Episode 103: BENNY ACTUALLY DEFENDS BRYCE HARPER!!! Episode 98: Bryce Harper is OVERRATED!! !